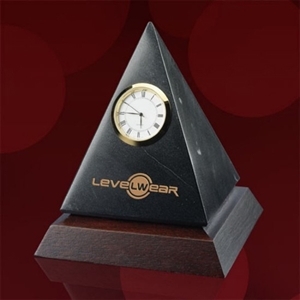 Time is valuable in the corporate world, so show clients and employees that you value their time with our custom promotional timepiece awards. 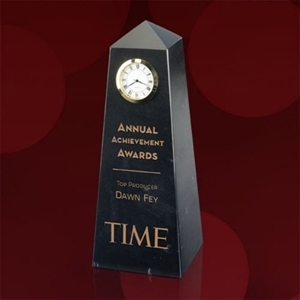 These multifunctional custom timepiece awards are ideal gifts. 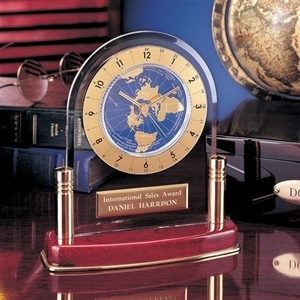 Choose a custom imprinted clock award from our selection and give your top colleagues something useful as well as memorable. 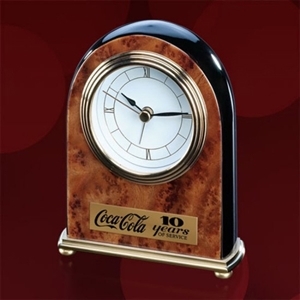 They will feel special every time they check the time! 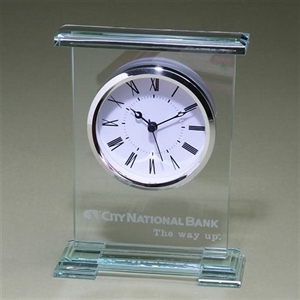 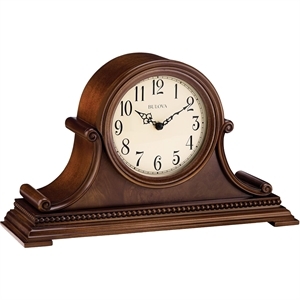 Our assortment of promotional timepiece awards includes tabletop clock awards and a variety of gorgeous wall mounted clock awards, all ready to be custom imprinted with your message! 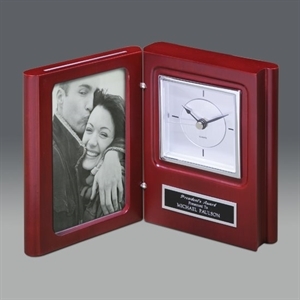 The promotional timepiece award styles at IASpromotes.com are available to be custom engraved with your business logo and message. 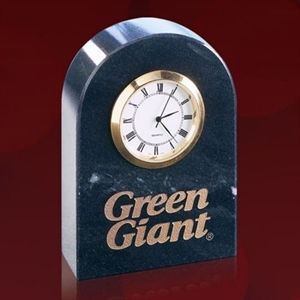 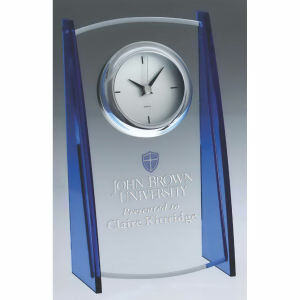 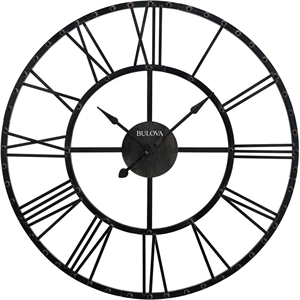 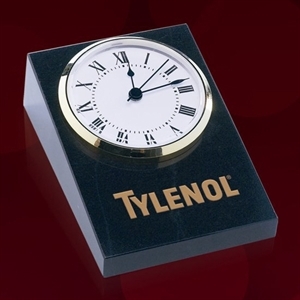 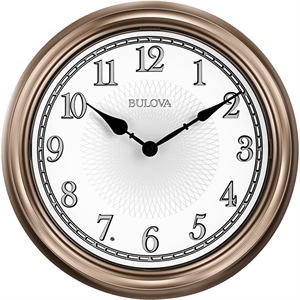 We can help you design a beautiful custom clock award, personalized to your specifications.